Get medical help right away if you have any very serious side effects, including: signs of disease of the pancreas (such as severe stomach/abdominal pain which may spread to the back, nausea/vomiting that doesn't stop). List Onglyza side effects by likelihood and severity. Before using this medication, tell your doctor or pharmacist your medical history, especially of: kidney disease, disease of the pancreas (pancreatitis), risk factors for pancreatitis (such as stones in your gallbladder, regular use/abuse of alcohol, high levels of fats/triglycerides in the blood), heart failure. 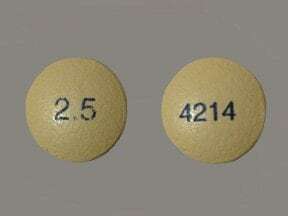 This medicine is a pale yellow, round, tablet imprinted with "2.5" and "4214". 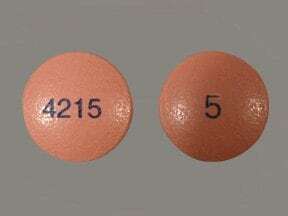 This medicine is a pink, round, film-coated, tablet imprinted with "5" and "4215". Are you considering switching to Onglyza? How long have you been taking Onglyza?